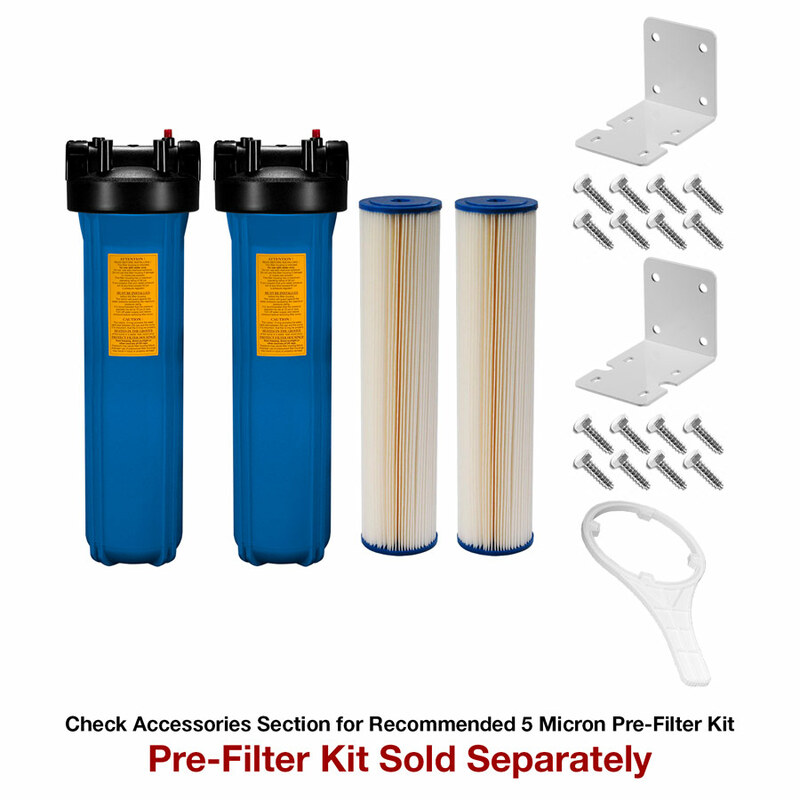 Save Another $126.50 Promo Code: "uvsale"
A reliable, economical and chemical-free way to safeguard drinking water in any residential application. 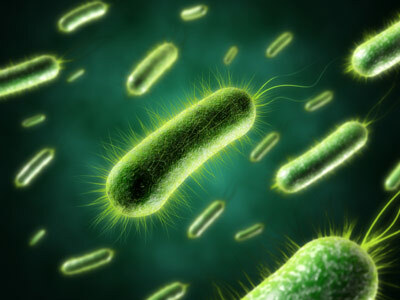 Whether you're looking to fit a small school or a large hotel, VIQUA has an ultraviolet (UV) disinfection solution to meet your needs. 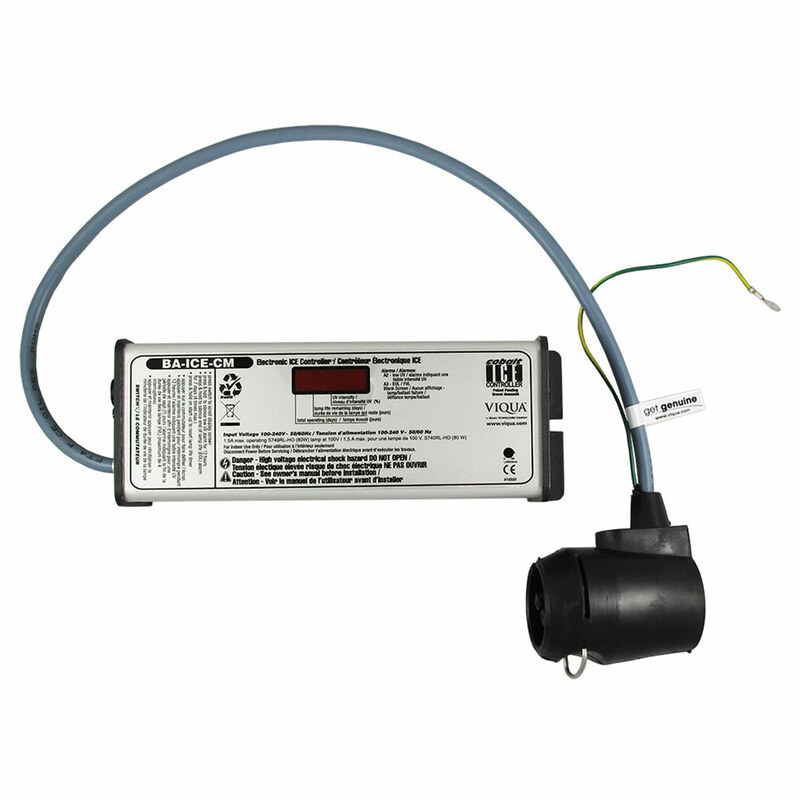 Our professional-grade equipment redefines reliability with rock-solid performance under all environmental conditions. 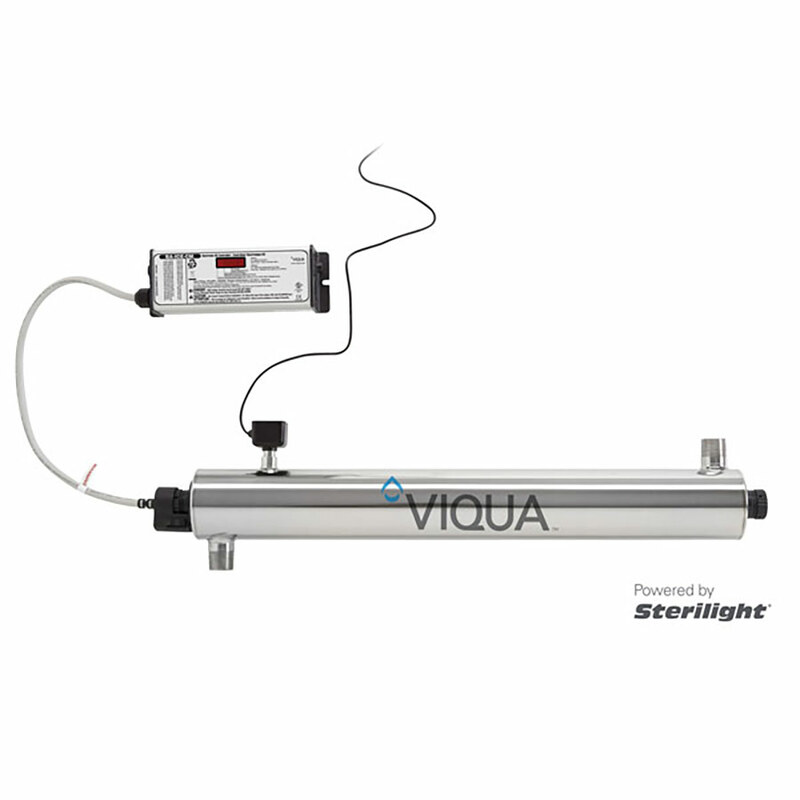 VIQUA's light commercial line of products includes our Professional and Professional Plus, with flow rates ranging from 10 - 183 gpm, and offers standard NSF and UVDGM-certified systems, monitored and unmonitored. 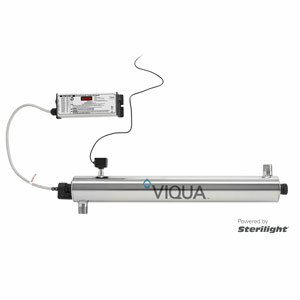 VIQUA's NSF 55 Class A Professional systems feature flow meter technology for accurate real-time UV dose measurement and reporting, together with a completely redesigned UV sensor for vastly improved reliability.